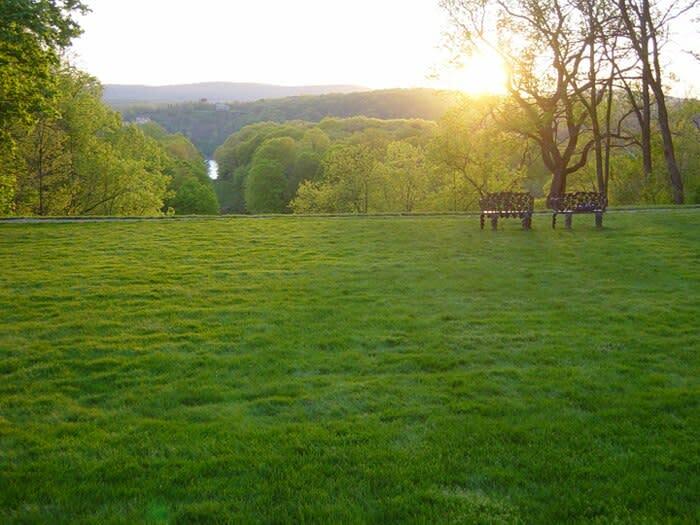 Come to Locust Grove and enjoy a magnificent Hudson River Sunset while sipping fine wines paired with culinary creations! Hors doeuvres are inspired by heirloom vegetables from the Estate kitchen gardens. Visitors are also treated to cooking demonstrations by our featured chef, expert wine pairing presentations, and a tour of the gardens. If the weather is lovely, well be on the Mansion Lawn overlooking the Hudson River. If it rains, well move indoors to the elegant West Gallery.